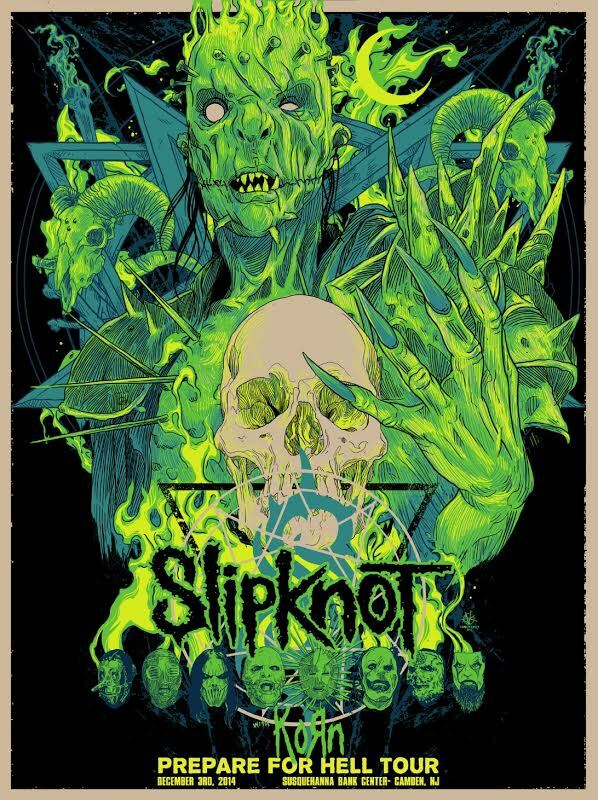 Vance Kelly now has “Slipknot – Camden, NJ 2014” gig posters available via Beyond The Pale. It is an 18″ x 24″ 5-color Screenprint, available in Regular (Ed of 385, $35) and Variant (Ed of 100, $50). On sale now HERE. 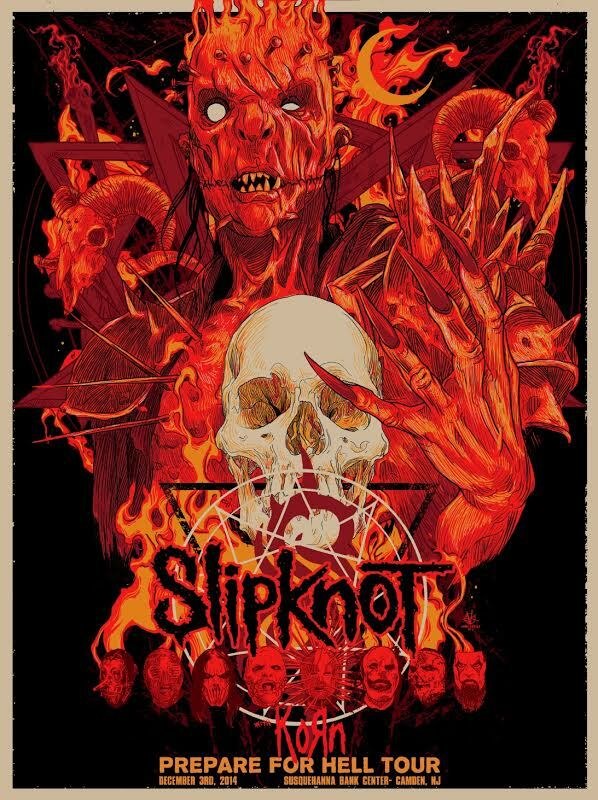 This entry was posted in Gig Posters and tagged Slipknot, Vance Kelly by admin. Bookmark the permalink.